I am pleased to announce that two new pieces of music I have composed this month are being released on the mighty Storejam website – http://www.storejam.com on Monday 28th January 2013. ‘We Rise’ began with a piano loop, which then progressed into a deep rolling piece built around a classic Maya Angelou quote about not giving up when life gets tough. 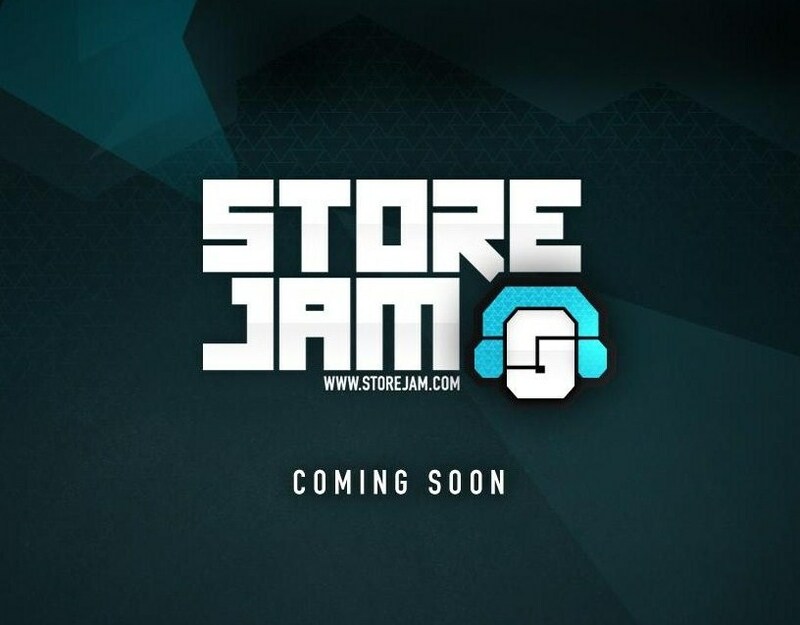 Don’t forget to support Storejam – getting music out as soon as possible. Support from Makoto and Random Movement! ‘Underneath’ and ‘Think’ Releases on Jrumhand’s Vibedeck Shop.